My dear friends Eric & Brooke Ray plan to enter holy matrimony this summer. 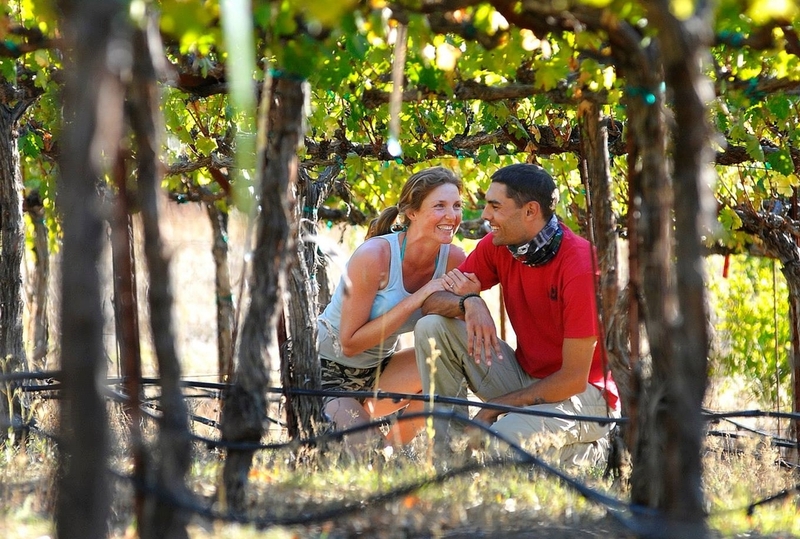 So i took some informal engagement shots for them in their family friend's vineyard/ranch in Sonoma. My dear friends Eric & Brooke Ray plan to enter holy matrimony this summer. 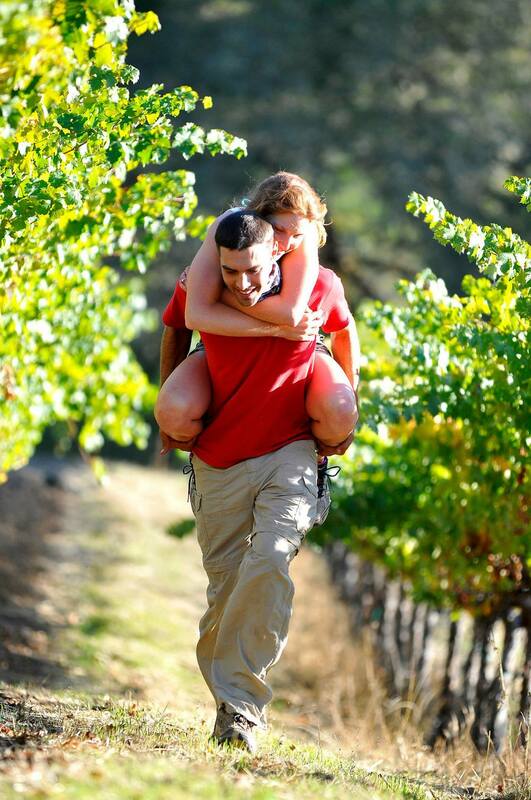 So i took some informal engagement shots for them, including this goofball shot, in their family friend's vineyard/ranch in Sonoma. Kate & Nathan sneak in a KISS at her bridal shower.